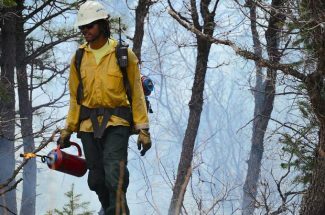 A fire between Rullison and Parachute resulted in the closing of I-70 Westbound Sunday afternoon. 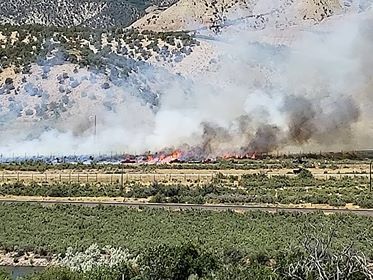 I-70 Westbound was closed earlier this afternoon four miles east of Parachute due to a fire burning in the area, according to an alert sent by the Colorado Department of Transportation. The roadway has since reopened. The closure and subsequent travel advisory at milemarker 78 was brought on by a fire near the interstate. Colorado Department of Transportation spokesperson Tracy Truelove said the fire is out and CDOT expected to reopen a lane quickly.